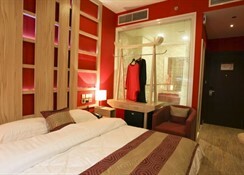 Reflections Hotel Dubai is located in Jadaf and is very close to the Dubai International Airport. 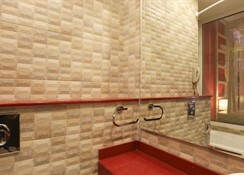 Due to its location the hotel has easy access to many shopping areas, restaurants, bars and public transport terminals. 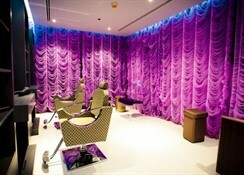 Home to a range of dining options, leisure activities and services, the hotel is unique in offering guests city themed rooms, with cities like Paris, London, Venice and New York being featured. 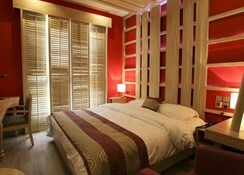 Rooms offer all modern amenities like TV, minibar, tea and coffee making facilities and more. The hotel is complete with a rooftop pool, fitness centre and treatment rooms. The Reflections Hotel Dubai is located close to various tourist attractions, which you easily access through various public transport facilities. The Dubai International Airport is 11km from the hotel and the World Trade Centre metro station is 6km. Tourist attractions like the Dubai Dolphinarium, the Burj Khalifa are at 4.4km and 22.7km respectively. The Gold Souk is 12.6km from the hotel. The hotel, built in contemporary architecture offers six types of rooms – New York Deluxe Rooms, London Deluxe Rooms, Paris Deluxe Rooms, Venice Deluxe Rooms, Tokyo Deluxe Rooms and New York & Tokyo Suite. 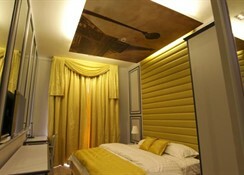 All rooms are designed to suite the varying tastes of travellers. Room amenities include a work desk, TV, minibar, free Wi-Fi, in-room safe, intelligent lighting, 24-hour room service and much more. The hotel offers a striking assortment of hotels and bars for guests to experience a truly world class dining experience. The first floor of the hotel offers a restaurant and bar, and on the second floor you can discover an all-day dining venue along with a café. The hotel houses a Japanese themed restaurant serving delectable sushi. The rooftop is surely welcoming with a pool bar. The ground floor houses a coffee shop along with a bar. 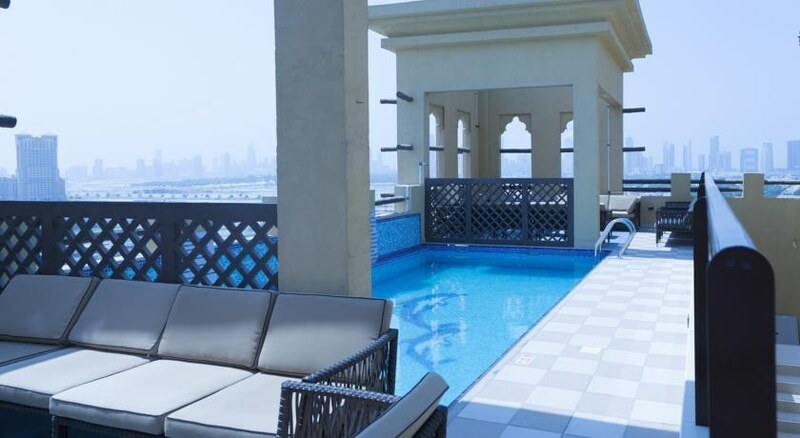 Reflections Hotel Dubai offers Jacuzzi, sauna and steam rooms for you to unwind and soak in the goodness of steam baths, a rooftop swimming pool to have a cool dip, and a gymnasium to burn those extra calories.